Modojo is proud to bring updates for the hottest games from the 2007 E3 Media and Business Summit. 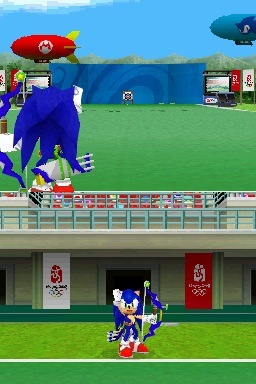 Mario and Sonic finally go head-to-head in Mario and Sonic at the Olympic Games. 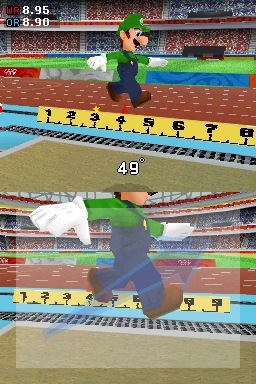 Check out our screens from E3 '07 for shots of this long standing rivalry finally being laid to rest.